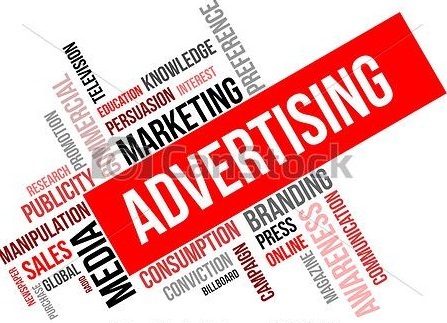 - Offering advertising campaigns and advices. Besides, we provide advertisers with information about the consumers based on the study of detailed and analyzed figures. When the market is flooded with programs without copyright, PhuThai provides quality ones with license that draws a great attention of audiences and brings value for many brands. Based on advanced television business and working with companies across a wide technological and data driven spectrum, PhuThai connects brands to consumers in an addressable way and enable smarter targeting of consumers through television.​ That is the reason why PhuThai immediately becomes a trusted partner of more than 50 customers, including brands, local media companies and multinational operation in Vietnam.